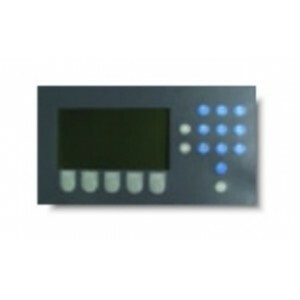 This is the replacement LCD display and PCB for the MX 1000, 2000Marine and 4000 Panels. This does not fit the MX2 Panel. The ODM800 operator display module provides a powerful and flexible 40 x 16 character backlit LCD display used by all MZX detection panels and full function repeaters. The ODM800 is used with the OCM800 to provide a fully compliant and approved user interface for UL and EN54 fire detection panels.